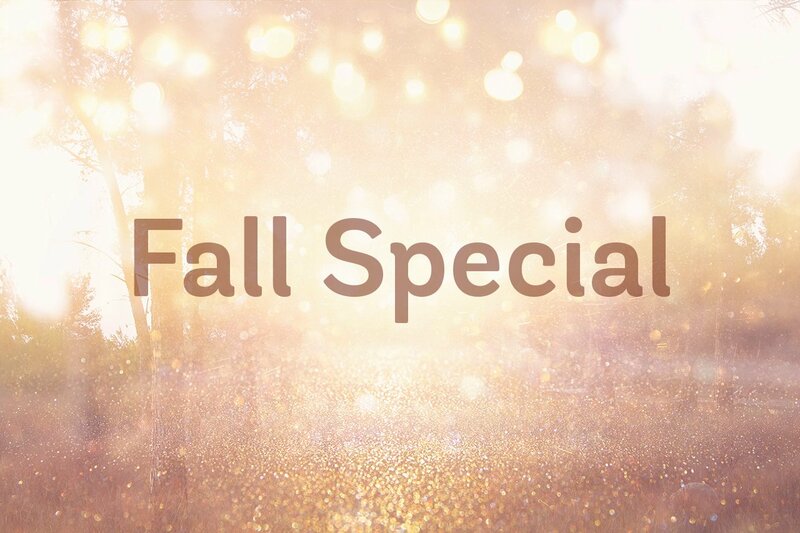 We are currently offering a Fall Special on our Hyperbaric Oxygen Chamber Therapy! Sign up for an introductory offer of 3 dives for $150 (Regular price is usually $75 a dive). If you are interested in trying out our chamber please call the office to schedule an appointment today. Hyperbaric Oxygen Chamber Therapy (or HBOT for short), is the delivery of oxygen at pressures greater than the atmospheric pressure. During HBOT, oxygen is delivered at high concentrations under increased pressure. This forces oxygen into the cells. This can benefit the cells by improving blood cell formation, reducing inflammation, improving cognitive function and helping heal tissues with compromised blood flow, such as in irradiation burns and chronic infections.